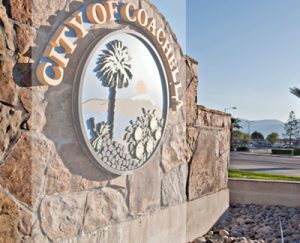 The City of Coachella is proud to celebrate 70 years of our unique history, vibrant culture and inspiring community. There are so many exciting things happening in Coachella. Check out the City’s Newsletter: Coachella at Work to read all about the wonderful happenings in the City of Eternal Sunshine!